At a glance, permission slips seem simple. In fact, when considered in the whole field-trip-planning process, printing and collecting permission slips is one of the least complicated tasks. Unfortunately, just because it’s uncomplicated doesn’t mean it’s not labor-intensive, and the amount of time our teachers spend trying to tackle this paperwork is sometimes significant. Online permission slips help teachers, schools, and districts streamline the process and reduce time spent on this menial - but critical - task. Standardization: With online permission slips, it’s easy to implement school or district-wide form changes with the click of a button. It’s simple to quickly change verbiage due to legal concerns, increase data collection to increase student safety off-site or even fix a missed typo. When we use an electronic process for permission slips we no longer have to worry about outdated hard copies that may be duplicated and re-used once they’re obsolete. Customization: Even with the use of a standardized form, there’s some level of customization needed for each field trip or activity. Instead of battling electronic formatting to enter specific information in a restricted field, or handwriting the details along the margins of a duplicated form, online permission slips allow the user to quickly customize a form with all the necessary details, while still maintaining a clean, professional appearance. Notification: Instead of dealing with lost forms and trying to communicate with parents through their kids, parents can be notified directly. They can even fill out the form immediately using any device. 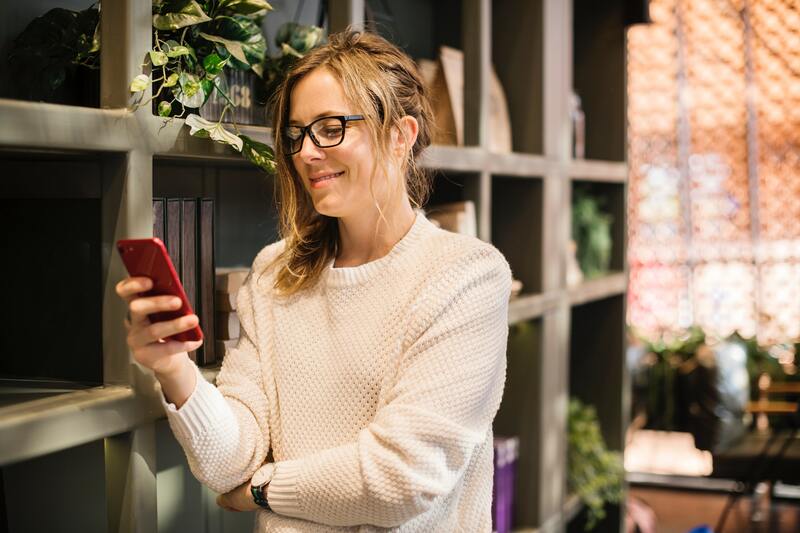 Response Time: Because of direct notifications and the convenience of electronically signing permission slips with their phones, laptops, or tablets, parents tend to respond more quickly to electronic permission slips than traditional paper forms. Tracking: Manual tracking is a time-consuming, onerous process. Keeping accurate records of which children have returned their forms and payments, and following up with those who haven’t responded can take a great deal of time and effort. Using online permission slips automates this process and allows follow-up notices to be sent to those who need it at the click of a button. Payment: Credit and debit cards are two of the most popular forms of payment, and personal check usage has been on a steady decline. Yet, most of us continue to expect kids to bring in cash or checks for school-related payments, which is not only inconvenient but also poses a security risk as well as a tracking nightmare. Using online permission slips allows parents to pay in a way that’s secure, convenient, and will never get lost on the bus ride to school. Access: With online permission slips there is no longer a need to haul a file folder of children’s personal information along on the field trip. Essential information is held securely in an electronic platform and is easily accessed if needed. Ready to Try Online Permission Slips? 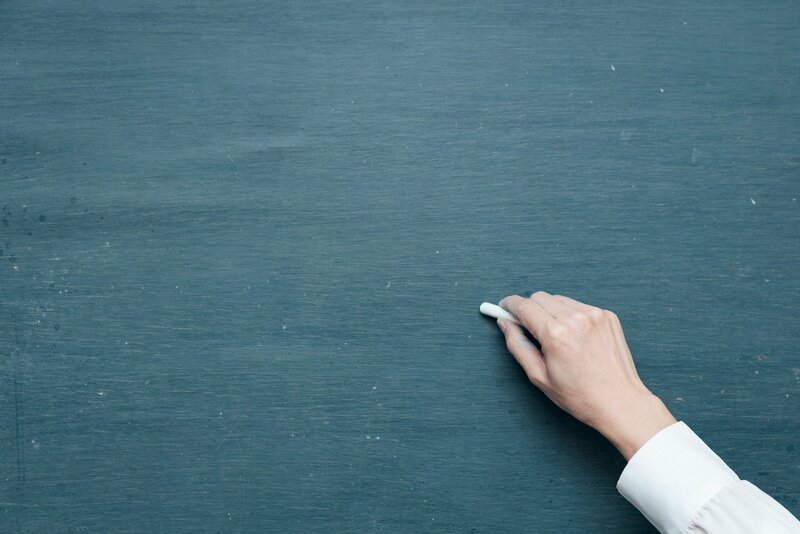 One simple switch can make a huge difference in your teachers’ workloads. 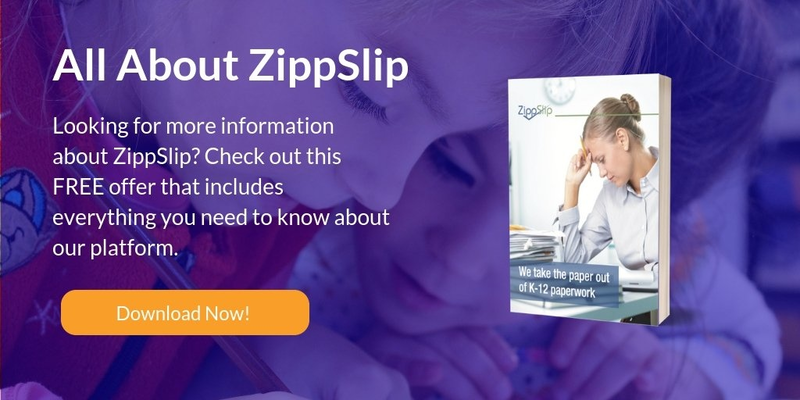 Learn how ZippSlip’s online permission slips can help reduce the paperwork burden and streamline the permission slip process at your school.